Last summer North Carolina Central felt snubbed when the MEAC’s football television schedule came out. This summer they are a featured attraction. 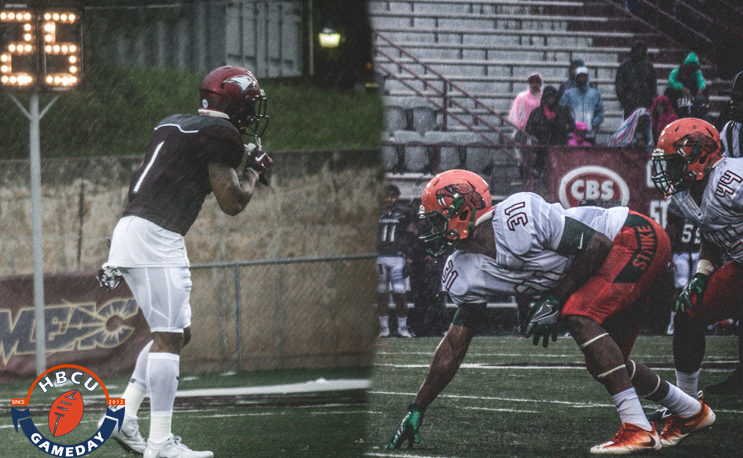 NCCU will be featured in two of the MEAC’s three weeknight ESPNU broadcasts this fall, the conference announced on Monday. The three-time defending MEAC champs will host South Carolina State at O’Kelly-Riddick Stadium in Durham on Thursday, Sept. 21. They will then face Florida A&M in Tallahassee the following Thursday, Sept. 28. SC State will also get two weeknight appearances in 2017. After playing at NCCU, SCSU will host Morgan State in a rare Friday night game on October 6 in Orangeburg. Last year NCCU was left without a nationally televised game on the MEAC’s schedule initially despite having won shares of the MEAC in 2014 and 2015. Its game against rival North Carolina A&T ended up getting broadcast as a late addition as it decided the conference champ. The MEAC will release its full conference TV schedule at a later date.